I always get excited when I meet someone whose challenging the norm and perusing a personal quest, especially when that someone is a young woman. Teenage girls are notorious for wanting to fit in. Rarely do they dare to be different. 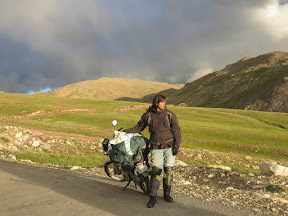 Friends, boys, social media, fashion, study and maintaining a popular image tend to be front and centre of their lives, while the idea of going on an epic adventure laden with risk, hard yakka and challenges isn’t even a tiny blip on their radar. Never mind. They’re not resilient and self-sufficient enough to cope in the Big Bad World, right? Their heads are happily stuck in a virtual abyss, so why encourage them to drift amongst the clouds? When a young woman decides to reach for the stars and challenge social, cultural and familial expectations along the way, she usually faces two responses: encouragement backed by enthusiastic support or doubt laced with disapproval. Personally, I’m on the “You go girl!” team. Young go-getters who personify courage, ambition, resilience, perseverance, creativity, passion and unique forms of success should be championed, in my book. There are enough channels telling girls their happiness equates to a perfect body, stellar career or polished household. It’s time to ignite their curiosity for adventure. 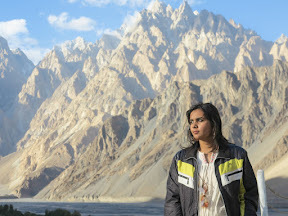 While traveling through Pakistan, I met a young woman whose unique exploits caught my attention. Her name was Zenith Irfan. 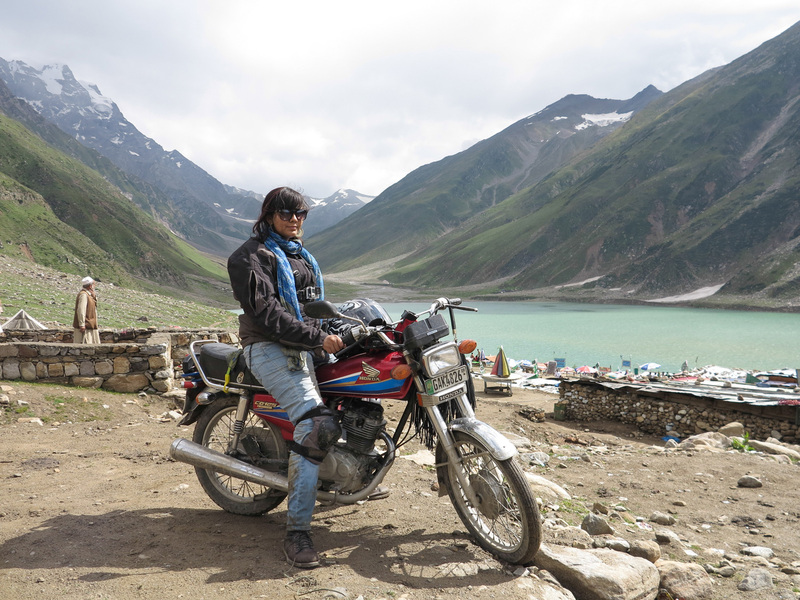 This 20 year-old student from Lahore also happened to be a trailblazing motorbike rider. 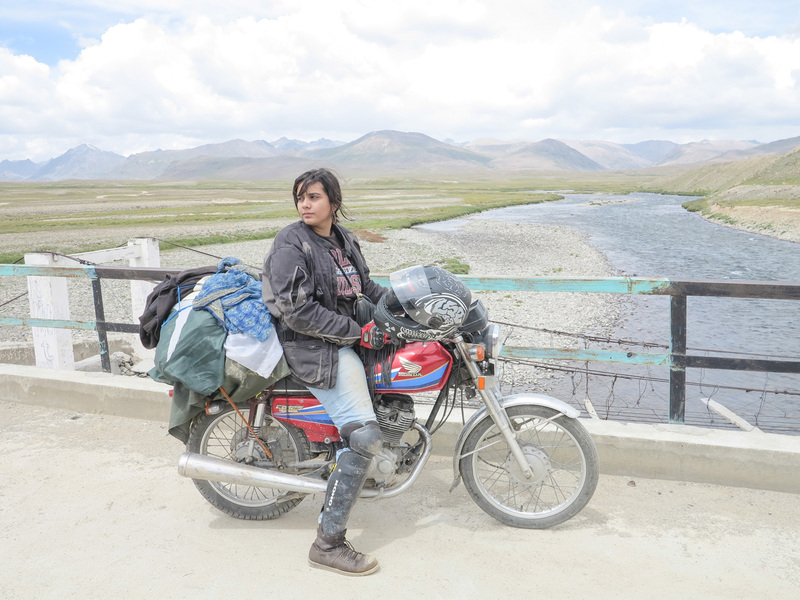 Having turned a traumatic life experience into a positive source of motivation, she’d jumped on a bike and left her fears and cultural norms for dust. So, while Zenith is inspiring young women from all corners of the earth, she’s nothing short of a heroin in her own country, challenging Pakistan’s beliefs about women’s liberation and encouraging ladies of all ages to live the life of their dreams. What inspired you to become an adventurous biker girl? My father. He wanted to travel the world on a motorcycle. At a very early age, he was recruited in the army, which meant he had less time devoted to his passion. Soon later, he passed away. After discovering his fatal legacy, I thought to myself, “Hey, what if I travel the world instead?” That’s how my journey started. Describe your first major overland adventure. While Pakistan was celebrating its birthday 0n August 14, 2015, I had a different plan. 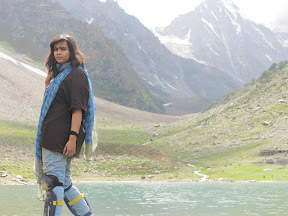 I devoted 20 days to exploring the sublime topography of Pakistan and fulfil my father’s dream. Eager to discover what life would deliver on the road, I was driven by a quote I once read. Andy Rooney claimed, “Everyone wants to live on top of the mountains. But all the happiness and growth occurs while you’re climbing it.” This became my mantra and fuelled my biker spirit. My 3000km journey started in Lahore and stretched to the Khunjerab Pass, a cement gateway connecting Pakistan and China. 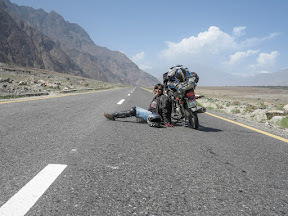 This route took me along the infamous Silk Road, mighty plains of Deosai, and scenic Karakoram Highway (KKH). I also ventured into Hunza for a unique dose of history and culture. 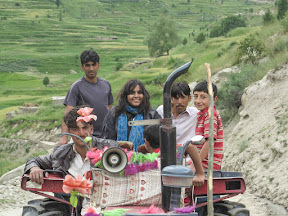 The locals made me feel very welcome, energising my spirit with their wonderful stories. Once all of the big ticket items were ticked off my list, I rode to a small valley known as Misgar, a 30km detour from Sost. I was left dazed by its natural beauty and how the sunlight illuminated the hay fields and fresh farms. 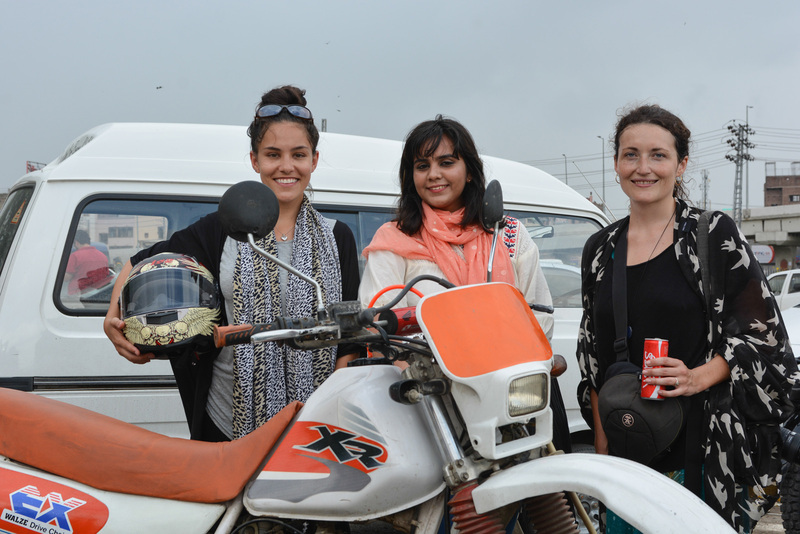 Do you face any challenges as a female motorcyclist in Pakistan? Incredibly, no. I know it’s hard to believe, but the human spirit is capable of suppressing all obstacles once passion kicks in. I guess that’s what makes my overland trips easy and fun. 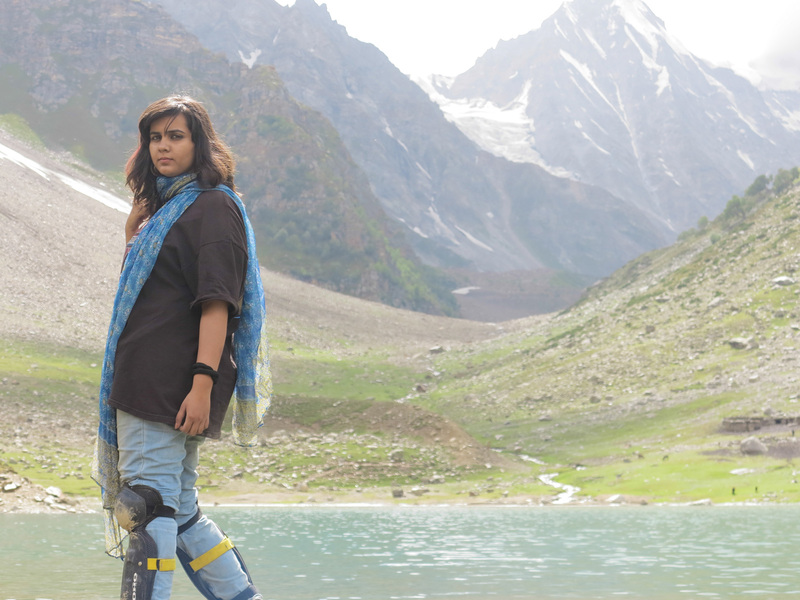 How does it feel to know you’re inspiring thousands of Pakistani women to challenge cultural boundaries and pursue their dreams? It’s a delight to know I’m inspiring and actually changing lives out there. 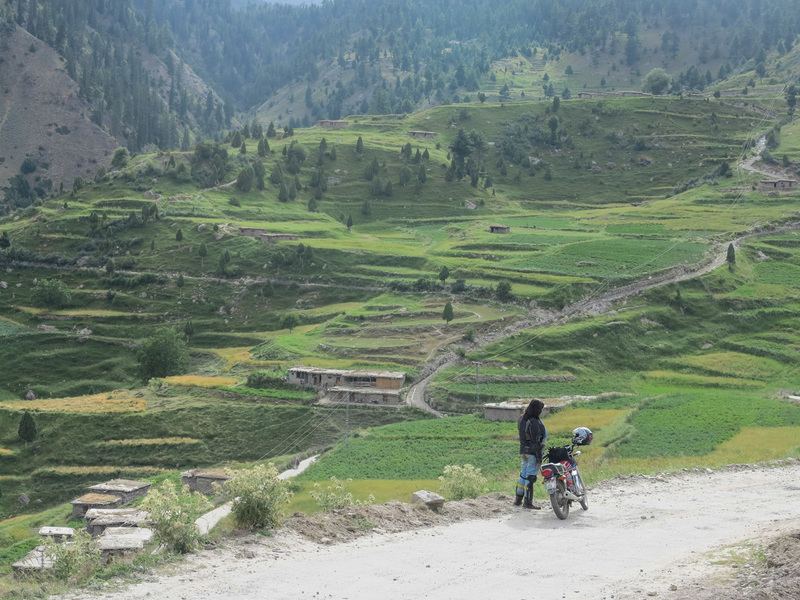 Female motorcyclists in Pakistan reside in a marginalised segment of society. It’s generally considered taboo for women to drive cars let alone ride motorcycles. 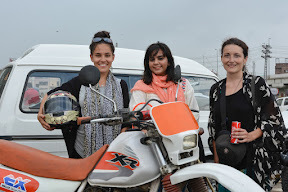 However, society is evolving and through the power of social media, the masses are becoming more receptive towards female riders. Do many Pakistani men support your biker girl lifestyle? I’ll be honest with you here. Some do, some don’t. 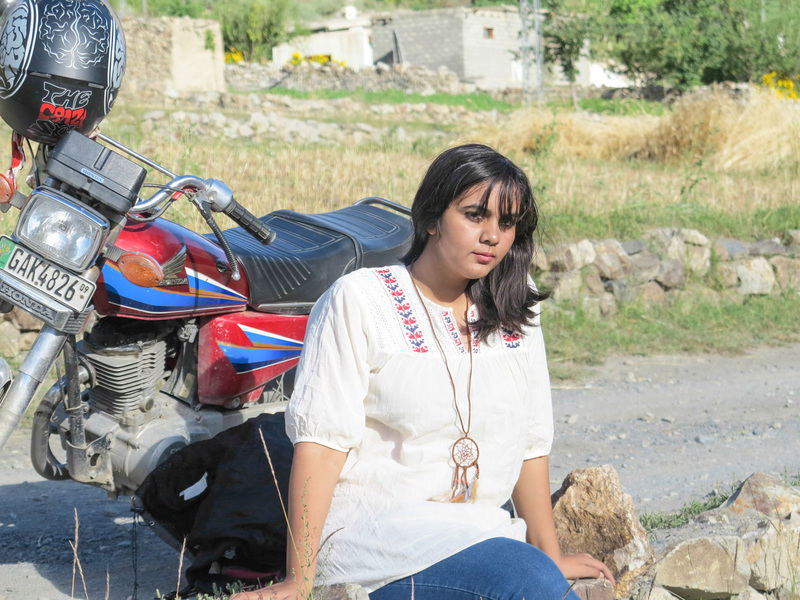 In Pakistan, most men don’t want their wives drifting the streets on motorcycles. The few whodoadmire biker gilrs are very supportive. I was brought up by a single liberal mother. In fact, it was my mother who actually wanted me to pursue this lifestyle. She is one amazing Ma. My brother has also been incredibly supportive. He’s often my partner in crime, when I hit the road. What are some of your favorite things about living in Pakistan? I wasn’t born or raised in Pakistan. In fact, I spent the initial 12 years of my life in Sharjah, United Arab Emirates. Moving to Pakistan opened a lot of doors for me. I’ve discovered things I never knew existed and have embarked on journeys, which literally changed my life. What road trips should be on every motorcyclist’s bucket list, if they get the chance to visit Pakistan? 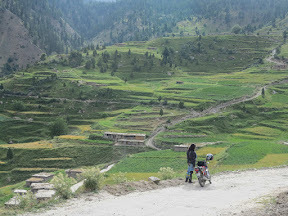 Whoever dares visit Pakistan should experience both the city and village life. 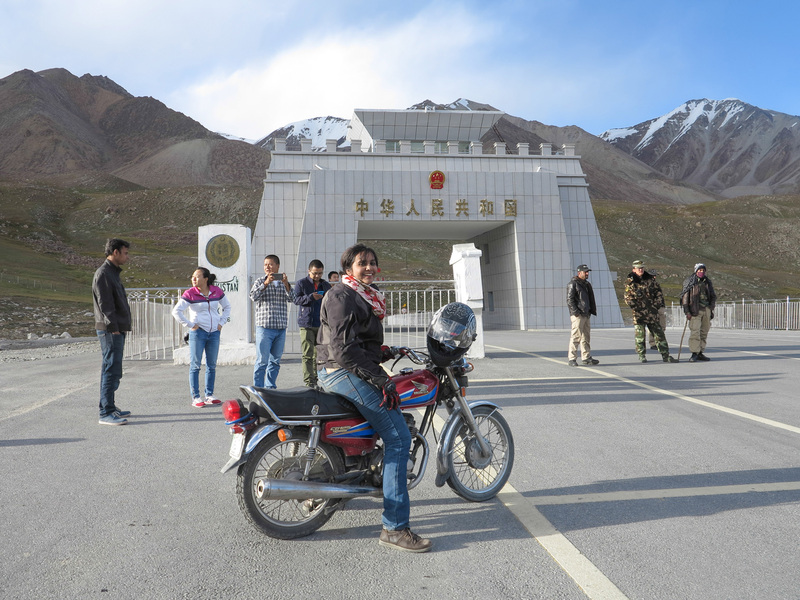 Motorcycle fanatics should permanently ink Skardu, Shigar, Askole, Shangri-la, Hunza and Khunjerab Pass on their wish list. They’re well worth the ride! My favourite route was along the Shigar Valley. The topography presented a mixture of coniferous tress and white, cold desert. The roads simply took my breath away. What’s on your overland adventure bucket list? I’d love to explore Greece or any sort of tropical paradise with lots of beaches. Why do you love to travel? I believe the opportunity to travel is a blessing. For me, it’s not just about exploring new places, it’s about learning how to handle different – often challenging – situations in creative ways. Travel also puts me in a constant state of curiosity, which ignites my imagination and feeds my soul. Why do you love overland travel specifically? I find that the road possesses a special healing power. Overland travel isn’t about going from Point A to Point B. Rather, it’s an opportunity discover yourself and decipher the emotions resting within you throughout the journey. During my travels, I realised all human beings are influenced by the same basic instincts, needs and trends. We’re all connected and this understanding gave me a sense of belonging no matter where I went on my bike. Suddenly, making friends with strangers or feeling “at home” in new locations seemed simple – not complex. What are your thoughts on the pursuit of happiness? At the end of the day, we’re all searching for happiness. However, every individual is unique and will have a different view on where to find it or how to manifest it. Some choose to study and work hard, others decide to travel or search for love. We design our journeys in the hope that they’ll bring us happiness and internal peace. Sometimes, the paths we choose do more harm than good, injuring our souls rather than bringing us genuine joy. It’s like the tale of Vincent Van Gogh, a creative genius who used to eat yellow paint because he thought it’d put happiness inside him. Many people thought he was mad, but it made perfect sense to him. The same can be said for a drug addict who finds bliss in pills or a serial dater who loves the feeling of a new relationship. We all have our “yellow paint”. Ultimately, I believe all of the happiness and “stars” we need come from within. What would you like to say to those who haven’t travelled? Imagine your elderly self. How would you feel knowing you’d spent a lifetime ignoring your wanderlust and denying your spirit for adventure? If you are waiting for that “perfect time” to travel the world, know that it is now. Stop your current journey, reimagine it and ignite your wild heart.